Ovarian and uterine cancers are difficult to treat owing to the way cancer cells spread in the peritoneal region. Epothilone B has proven effective in clinical trials targeting otherwise resistant tumor cells; however, its high toxicity has hampered its clinical progression. A team of researchers from the Yale Cancer Center (CT, USA) sought to solve this sticky situation by encapsulating the drug in a nanoparticle able to gradually release the drug at high concentrations at the target site, reducing off-target toxicity. However, conventional nanoparticles are not suited to this task as they are cleared from the target region too rapidly via lymphatic drainage. The group tackled this issue by covering the nanoparticles with aldehyde groups. When injected into the peritoneum, these adhered to mesothelial cells in the abdominal cavity. Testing the nanoparticles on mice with chemotherapy-resistant uterine serous carcinoma-derived xenografts, the bioadhesive nanoparticles remained in place for a minimum of 24 hours. By comparison, standard nanoparticles were cleared from the abdominal cavity after 5 minutes. Mice receiving treatment with the sticky nanoparticles went on to survive longer than those in the control group. 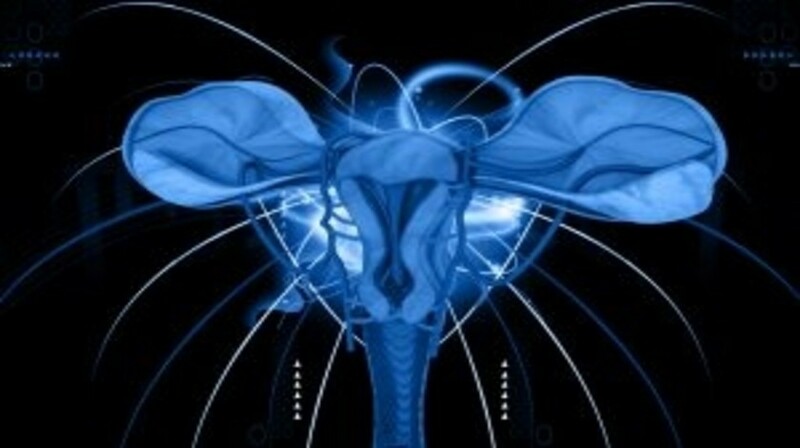 The researchers hope this treatment could eventually be particularly beneficial for late-stage gynecological cancer patients. “They’ve been treated with surgery and chemotherapy and are now resistant to any standard treatment, and we’ve shown that this agent can be effective,” explained Alessandro Santin, one of the study leaders. The group now hopes to fine-tune the nanoparticles, adjusting their adhesiveness and the speed that the drug is released at the target site. Sources: Deng Y, Yang F, Cocco E et al. Improved i.p. drug delivery with bioadhesive nanoparticles. Proc. Natl Acad. Sci. USA doi:10.1073/pnas.1523141113 (2016) (Epub ahead of print); Yale Cancer Center press release: Fighting cancer with sticky nanoparticles.